NO SETUP CHARGES:No Minimum - No Artwork Charge - No Color Charge. FREE PROOF: After you place your order and submit your artwork, you'll get a free proof in your email. Nothing will be done until you approve your proof. If you do not see your proof email in your inbox within 24 hours, please check your spam or contact us by replying to your order confirmation email. INFO:Click the ? next to options below for details/instructions. LIFETIME GUARANTEE:High quality, full color vinyl graphics with a lifetime guarantee. LIGHTNING FAST TURNAROUND:Most logo orders ship the same or next business day. MULTIPLE LOGO LOCATIONS:Select up to 4 logo locations below. This page is just for ordering your custom logos. 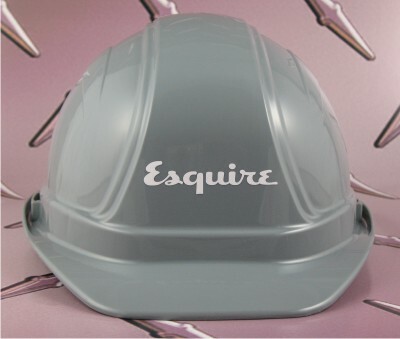 Hard hats are a separate item. 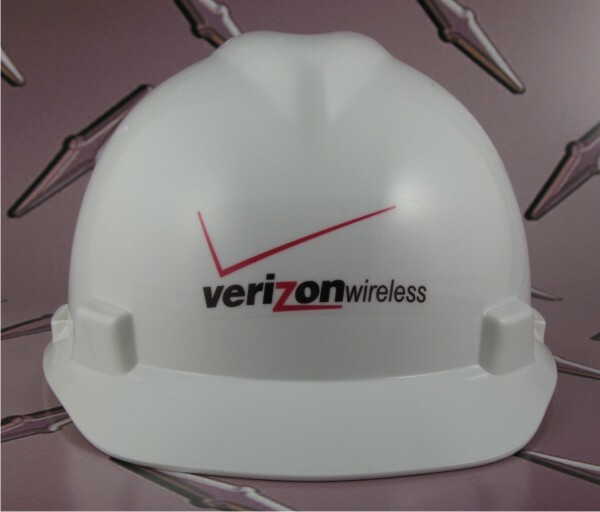 If you have not already done so, please select the hard hats you want and toss them in your cart as well. Logos 1 Apply Logos To Hats? Please adjust quantity before tossing in cart. You'll probably want at least 1 for each hat, not just 1 logo. ie: If you're ordering 24 hats and want 1 logo on each hat, change the quantity to 24. 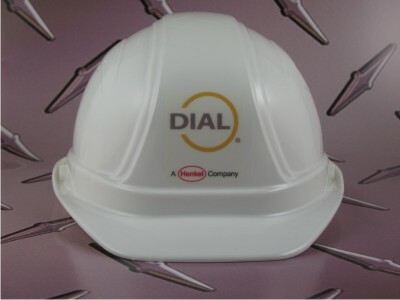 IndustrialSafetyGear.com is all about options... Add logos and hard hats to your cart separately. 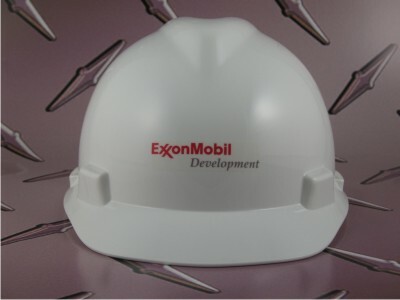 You can get just logos (for hard hats you already have), hard hats without logos or new hard hats from us with logos. INDUSTRIAL GRADE: Highly Durable - Tens Of Thousands Of Happy Customers Served. LIFETIME GUARANTEE: Backed By Our Rock-Solid Lifetime Guarantee! PROFESSIONAL GRADE: Beautiful, Full-Color Digital Graphics. Unlimited Colors. NO COLOR CHARGES: Get you logos in full color for no additional charge. NO SETUP CHARGES: Save money on your first order and every order. NO ARTWORK FEE: We will work with you to make sure you get a quality product. LIGHTNING FAST TURNAROUND: Your Order Ships As Fast As 1 Business Day! NO MINIMUM ORDER: The More You Order, The More You Save! FREE PROOF - After you place your order and submit your artwork, you'll get a free proof in your email. 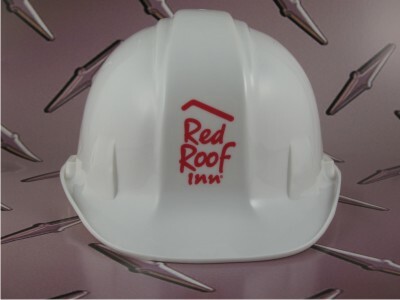 If you order 12 or more logos affixed to hard hats, you may also request a free photo proof of your logo on the hard hat. You may cancel at any time prior to production. AFTER ORDERING: If you did not upload your artwork, You will get a separate email from the logo dept requesting your artwork, just reply to that email with your artwork/instructions attached. Logo artwork should be submitted in VECTOR file format for best results. Common vector file name extensions are AI, EPS or CDR. We are often able to use high-quality PDF files, .jpg and other bitmap images when preferred format artwork is not available. 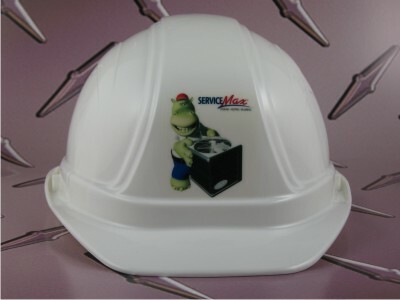 IndustrialSafetyGear.com will size your logo to fit any hard hat to specs. After emailing your artwork to us, you will get a digital proof via return email. Please promptly reply to your proof email with your approval and your order will be printed and shipped. LIGHTNING FAST TURNAROUND: Most logo orders ship the same or next business day. This is calculated from the time acceptable artwork is provided. This is in addition to shipping time. If you need them faster, please check with us before you order. Additional 1-2 day lead time may apply for larger orders when affixed to the hats.